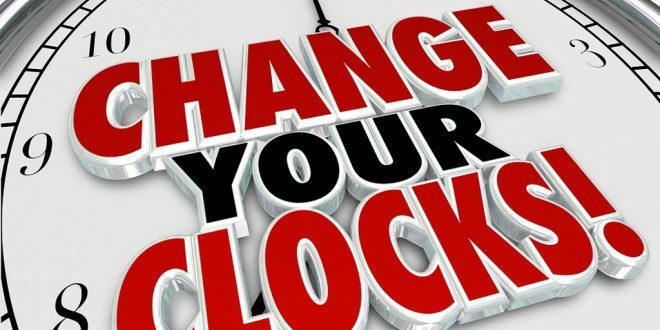 Ireland South MEP Seán Kelly has launched an EU-level bid to end the “nonsensical” bi-annual time change or Daylight Saving Time (DST), which will see the clocks turned back an hour this Sunday. Mr Kelly has backed a European Parliament Resolution, co-signed by some 40 MEPs, calling for the EU to end the “archaic” ‘fall back, spring forward’ time changes for health and safety reasons. DST is the practice of advancing the clock forward one hour close to the start of spring and adjusting it backwards or delaying time at the start of autumn, which is planned for this Sunday night, 30th October, at 2am Irish time. The idea originated in 1895 but was first introduced in Europe during World War I but was more widely used worldwide from the 1970s. “I have consistently called for an end to the time change over serious health and safety concerns for citizens and am fully supporting a European Parliament motion to end the practice. Various studies show that going against the natural rhythm has a detrimental impact on sleep and health,” said Mr Kelly. “Morning light or dawn is particularly important in enabling the human circadian system to adjust internal time to the external dawn/dusk cycle and seriously impacts overall health and mental well-being. When we disrupt our natural rhythms, many people lose sleep leading to weakened immunity, increased anxiety and depression in some cases. It also means people are driving tired or less alert and are less able to concentrate leading to more accidents and a lower quality work performance. The impact of social jet lag varies among individuals and some suffer more than others, according to Mr Kelly “It especially impacts on light sleepers or those who have difficulty sleeping. It is nonsensical to lose an hour of daylight every spring, meaning commuters are driving in the dark. It goes against the natural rhythms and takes many people a number of weeks to adjust. It is an unnecessary, archaic practice and I am calling on the EU to encourage all member states to agree to put an end to it,” he said.